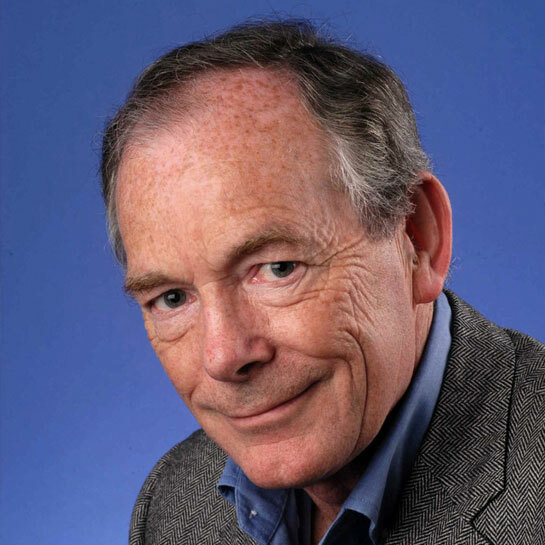 Sir Simon Jenkins is a British author, newspaper columnist and editor. Formerly the editor of the Times, Jenkins currently writes columns for The Guardian and the Evening Standard. Jenkins’ books are as rich and varied as his career with books exploring railways, history, churches, houses and politics… to name but a few! Join us for a event exploring Jenkins’ career, work and his most recent book, A Short History of Europe.